Bond 25 Director Now Officially Cary Fukunaga | Nerd Much? It feels as though Bond 25 is having quite the tumultuous time behind the scenes. After signing on to the project back in March, Danny Boyle parted ways from the film last month. Today though we have confirmation of our new Bond 25 director – Cary Fukunaga. Fukunaga, while relatively short, has quite the impressive Hollywood resume. He directed every episode of True Detective‘s first season. His work on the HBO series earned him numerous award nominations. The director ended up bringing home the Primetime Emmy Award for Outstanding Directing for a Drama Series for his efforts. In film, Fukunaga is perhaps best known for Netflix’s Beasts of No Nation in which he’s credited as director, screenwriter, cinematographer, and producer. The 2015 film too earned numerous accolades, including winning a 2016 Peabody Award. 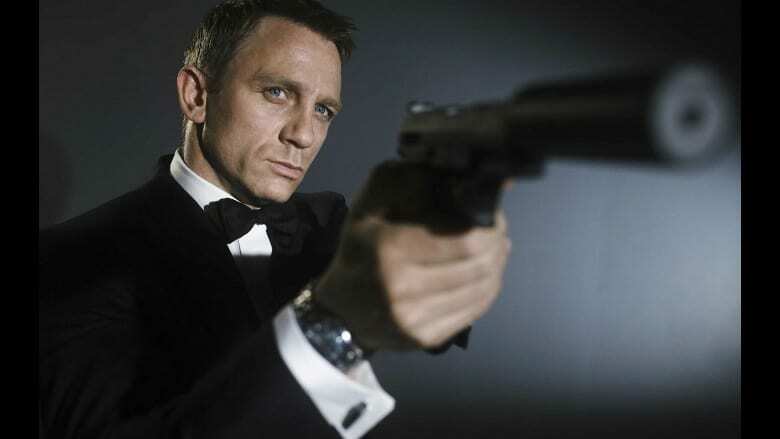 Now that Fukunaga is set as the Bond 25 director, Eon Productions and MGM seem finally ready to get production underway on the latest iteration on the James Bond franchise. Filming is slated to begin in March with a worldwide release scheduled for February 14, 2020. Nerd Much? has been reporting on various tidbits of Bond 25 news for nearly two and a half years now. Initial reports stated that Daniel Craig wanted out of the Bond mantle and that Tom Hiddleston could potentially replace him. After likely paying Craig handsomely, the actor confirmed he would reprise the role in an interview back in April. There were also rumors that Helena Bonham Carter would appear in Bond 25 as a villain in the movie. Her casting has never been announced officially though. We’ll have to wait a while before we get to see Fukunaga’s efforts as the new Bond 25 director. We don’t have long to wait though before seeing his next work. Cary Fukunaga is the director, screenwriter and executive producer on Netflix’s intriguing limited series, Maniac. Starring Emma Stone, Jonah Hill, Justin Theroux, and Sally Field, Maniac premieres exclusively on Netflix tomorrow.